Blended learning involves a much more complex equation than what we use to create and support traditional face-to-face or singular training events. Not only do we have to manage more technology and content, but our audience also learns on their own, futher complicating matters. How can we encourage people to interact with the content in a way that makes the most sense for them, when it’s most relevant to them? 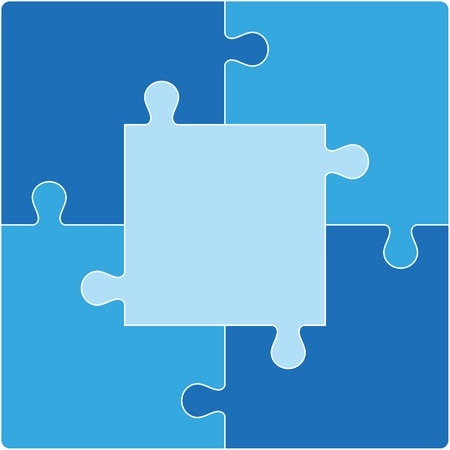 We can provide that support by putting the blended learning puzzle together correctly. 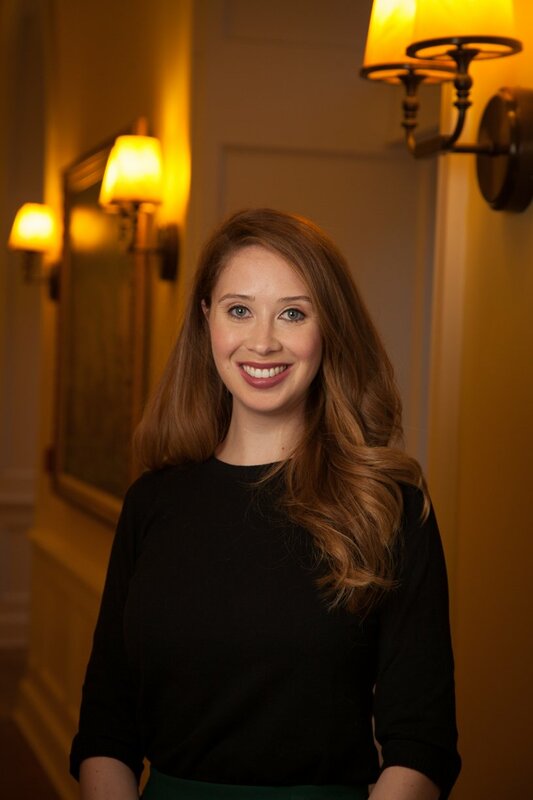 During her most recent Virtually There session, Jennifer Hofmann, President of InSync Training, discussed each element of the blended learning equation in detail and explained how to support modern learners through their personalized professional development journeys. Watch the recording for more detailed information. As learning professionals, we tend to start building training programs with a piece of technology in mind. For example, you may hear from the powers-that-be that the sales department bought Articulate, so we’re going to build our new training using that technology. Fundamentally, blended learning is about blending the right technology, and the right tool, and the right content, in the right place. When it comes to technology, the most important approach is to select the right delivery mode with each defined learning objective. We can (and should!) incorporate multiple technologies into our blends when they authentically support the goals of the program. Not sure what technologies you can leverage? Jennifer highlighted the six different learning technology categories. Read about them in this helpful blog post, Sorting Through the EdTech Toolbox: 6 Blended Learning Tool Categories. A lot of blended learning design sounds jargon-y. We hear gamification, learner-centric, microlearning, etc., but how do they all fit together? By applying a campaign-based approach to learning, by using learning assets in the formal program and making them available informally and encouraging that informally, we’ll take these words out of jargon and into reality. Learners care that there’s an applicable lesson or usable tool. When designing a blended learning program, we have to simplify the jargon when we speak to our learners, and focus on communicating the relevance. Life is the modern classroom, we are always learning. The modern classroom is not a place anymore, it’s an experience. It’s a lot of experiences. Consider how learners influence the way they learn and where they learn. How can we can design for an infinite number of possibilities? That’s a tough set of parameters to manage. Learn more about designing learning environments in this related blog post, Designing Learning Environments for the Digital Age. People are learning at different times, all the time. We need to respond to learners in their moment of need. We’re very good at helping people when they’re learning for the first time (new hire orientation, leadership, etc). As an industry, we’re good at planning for this moment. Ultimately, the blended learning puzzle combines previously-unconsidered elements into a comprehensive picture that creates effective modern classroom experiences.